This beautiful scrapbook album is available as a DIY kit (54.99) or pre-made (66.99) and will make a wonderful keepsake for your Christmas memories! Shipping begins during the week of October 15. 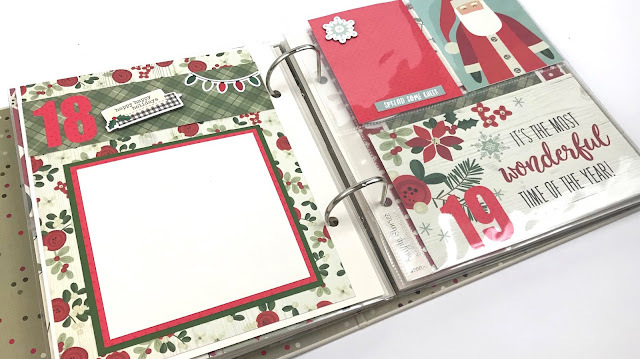 Whether you want to document each day leading up to Christmas, or just want to save specific Christmas memories, this DIY album kit will be the perfect project! 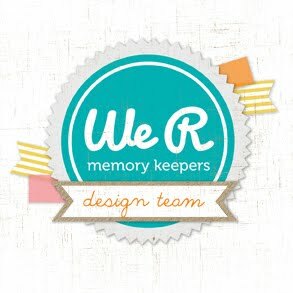 We also offer the album premade so that all you have to do is add your photos and memories. 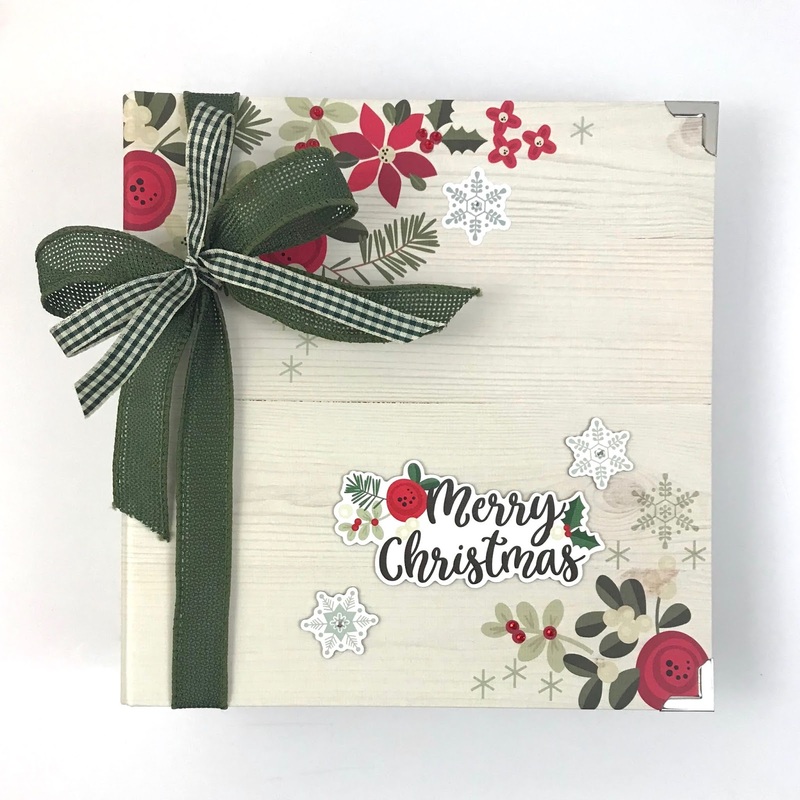 The chipboard album includes 16 layered card stock pages (8 double-sided), 6 extra printed/shaped pages, and 10 plastic photo sleeve pages. 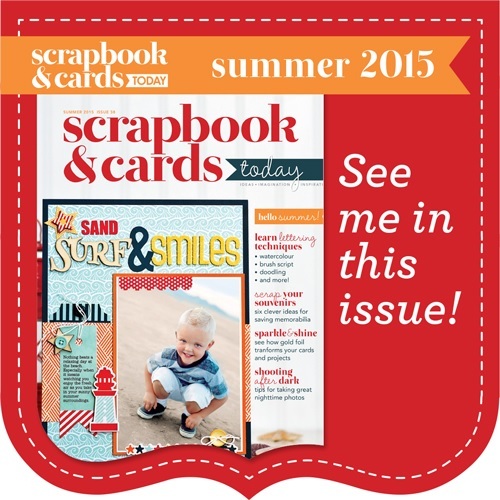 The album measures approximately 6"x8". At least 60 photos will fit in the scrapbook, with lots of pockets and fold-outs for extra space. 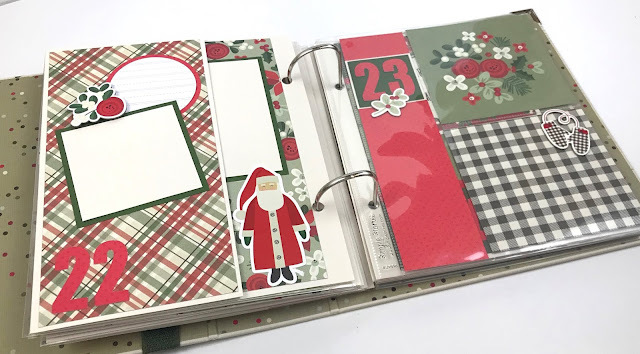 Beautiful Christmas colors, coordinating embellishments, pockets, tags, and fun spots for journaling -- these are just a few of the things that adorn the pages of this album. 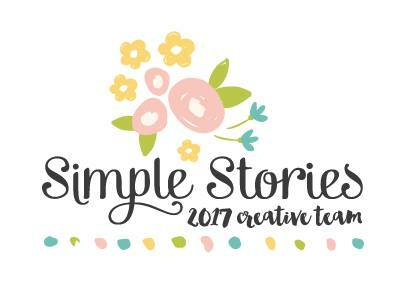 The supplies used for this project are by Simple Stories. I always create my albums so that photos can easily tuck under embellishments, and I always use only acid-free, photo-safe supplies. ***NOTE*** -- new to our kits! In order to be more environmentally friendly, save paper and ink, and prevent the need to increase kit prices, we will now be offering our kit instructions digitally. Once you purchase this kit, and it ships to you, we will email you a pdf copy of the instructions. You can then view them from your tablet or computer, or print them if desired. We will still offer printed instructions if a client requests this, but there will now be a fee of $5 for this service. 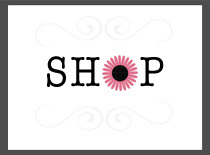 **Instructions will be emailed to the email address on the Etsy account. For DIY kits where digital instructions (instead of a printed copy) are requested, the kit is a final sale and cannot be returned or refunded. Digital instructions for the kit are emailed as soon as the kit ships.